The Bible says in Proverbs 22:6 to "train up a child in the way he should go: and when he is old, he will not depart from it." Teaching our children the ways of the Lord and giving them Biblical instruction is something we value greatly at Bald Knob Church of God. 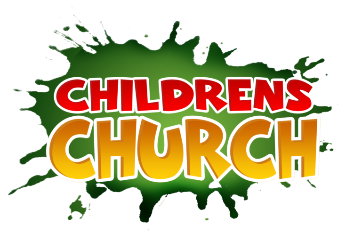 Under the direction of Children's Church Director Judy Epperson our children are taught the Word of God in a fun environment. Children meet every Sunday morning during Worship at 10:30 am.